Ground floor two bedroom, two bath plus den. Tastefully decorated for style and comfort, located in a premier golf course community with state of the art club house with fine restaurant, grill room, and lounge. 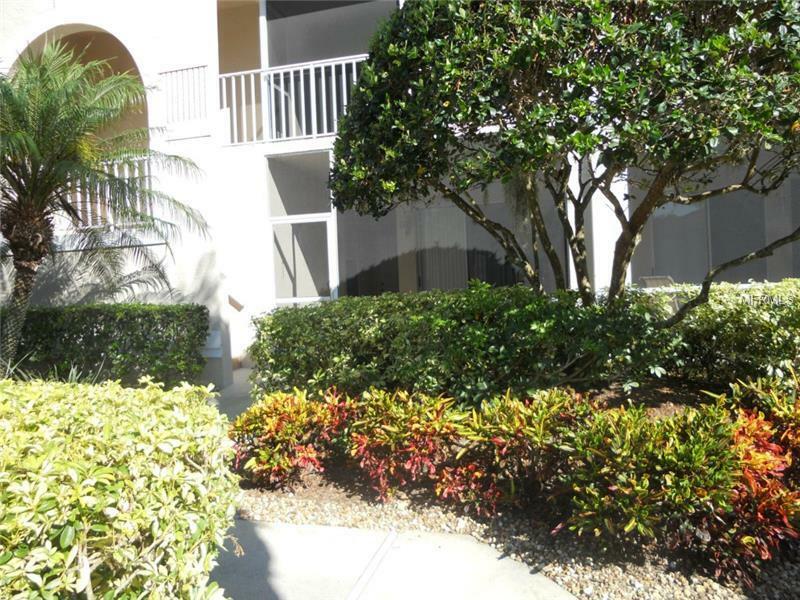 Close to Siesta Key beaches, shops, and restaurants. Rate shown is for Feb and March. Call for rates for other months. RENTED FEB, MAR, 1/2 APR, 2018. Call for off-season rates.